Provide comfort for the family of Steven Frasure with a meaningful gesture of sympathy. Mr. Steven Darrell Frasure, age 75 passed away Tuesday, March 5, 2019 at Tucker Hospice House. The family will receive friends from 5 to 7 pm Monday, March 11 at Wilkinson Funeral Home. A funeral service will be held at 7 pm in the chapel with Revs. Buck Canup, Mickey Howard and Michael Edwards officiating. A graveside with military honors will be 10 am Tuesday, March 12 at National Cemetery in Salisbury. Steven was born August 14, 1943 in Iredell county, a son of the late Andrew and Thelma Greenhall Frasure. He was also preceded in death by his beloved wife, Kay Marze Frasure in 2017, a sister, Shirley Linburger, and brothers, Jimmy and Freddie Frasure. Steven was a Marine veteran having served during the Vietnam War. Prior to his disabilities, he worked in maintenance at McGill Baptist Church. He enjoyed the quiet tranquility of fishing, and he loved being with his grandchildren. Steven has reunited with his beloved Kay but will be dearly missed by all who knew and loved him here. Left to cherish his memory are his daughters, Shelley Frasure (Dave) of Concord and Carrie Kennedy (Justin) of Mooresville; grandchildren, Abigail and Zachary Kennedy and Harrison Eanes; sister, Brenda Gaffney; brother, Eddie Huffman, and a host of other loving relatives and friends. 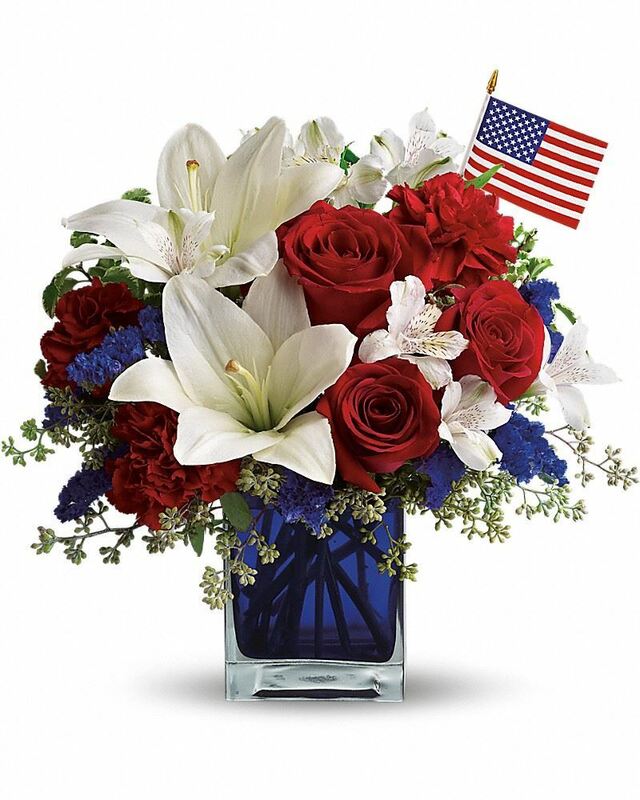 In lieu of flowers, the family requests that memorials be made to Hospice and Palliative Care of Cabarrus County, 5003 Hospice Lane, Kannapolis, NC 28081 or to the Wounded Warriors Project, P.O. Box 758517 Topeka, KS, 66675-8517. To send flowers in memory of Steven Darrell Frasure, please visit our Heartfelt Sympathies Store. Shelby Carrigan sent flowers to the family of Steven Darrell Frasure. I will miss all those calls but we can catch up one of these days. See you later cousin. Shelby Carrigan purchased flowers for the family of Steven Frasure.